WE BRING THE SHOP TO YOU! Monday – Friday 8am – 6pm. 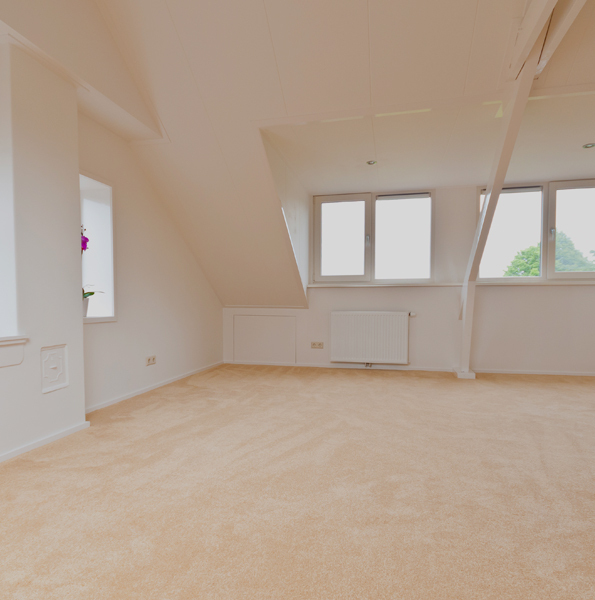 We can offer a huge choice of carpets to suit your furnishings, colour preference and budget. Adam Baker Carpets offer a massive range of laminates for you to choose from. Based in Mid Sussex, we are happy to come to anywhere in and around Sussex. Check out the areas we cover here to offer not only a free quote, but do our hardest to beat any other genuine quote you’ve received from other companies. Adam Baker Carpets offer a massive range of carpets and vinyl – as much, if not more than a carpet showroom – all available to you without having to leave your home. 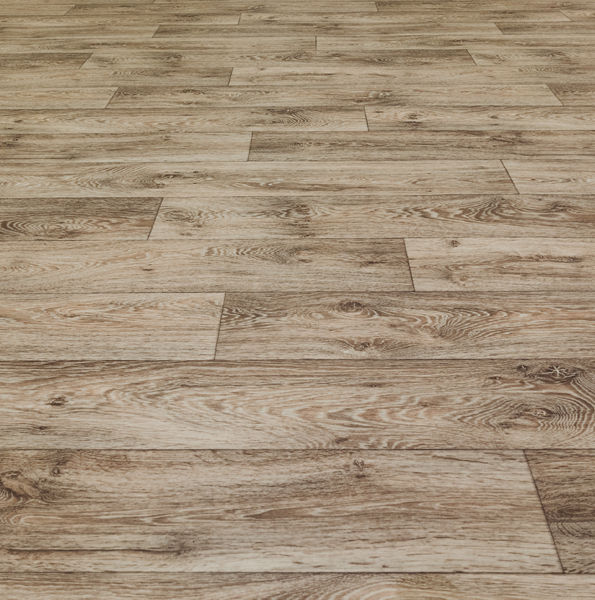 We have a huge selection of budget and luxury laminate options for you to choose from – all available to you without having to leave your home.